What did they ever do to him to deserve this? Word is leaking that National Security Advisor H.R. McMaster has engaged in a despicable smear campaign against the nation’s kindergartners, with the motive behind the attack still anyone’s guess. While dining with Oracle CEO Safra Catz this past summer, McMaster described kindergartners as having “the intellect of a President Trump” according to multiple sources familiar with the meeting. Condemnation of the general’s cruel unprovoked assault on Kindergarters has been swift, with many wondering if such a high position should be held by someone who could so callously deride this vulnerable group. Be the first to comment on "NatSec Advisor H.R. 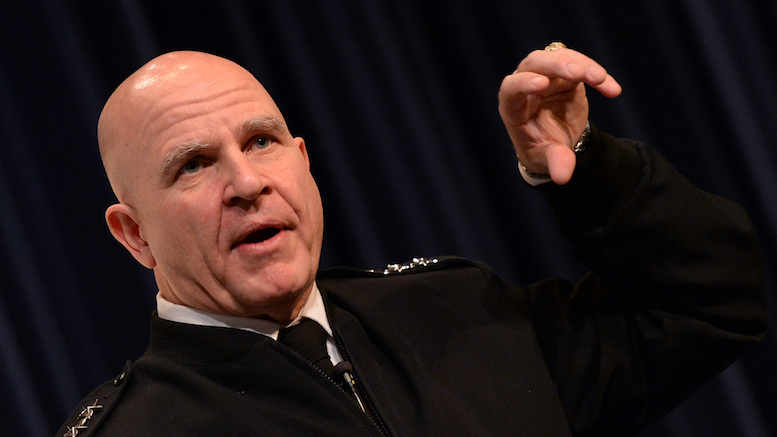 McMaster Launches Inexplicable Attack On Kindergartners"